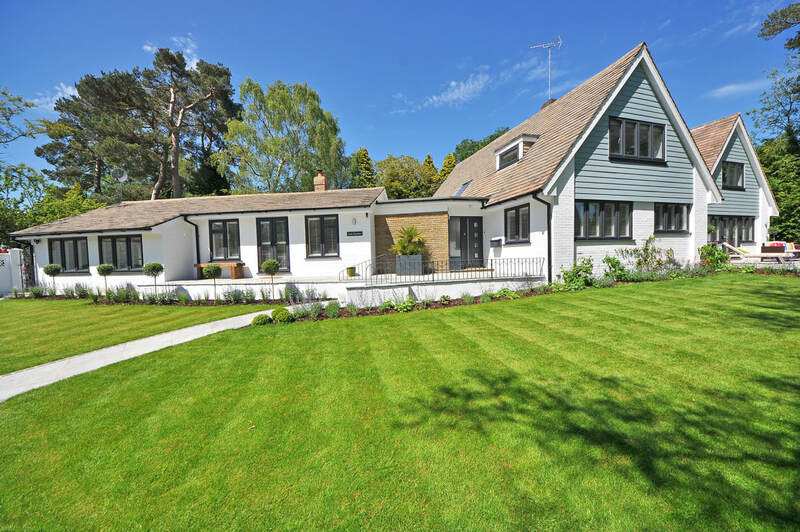 Turf care ​provided by dedicated resources to manage and apply a program of fertilization, insecticide, fungicide and weed control to help maintain lush lawns and planting beds. 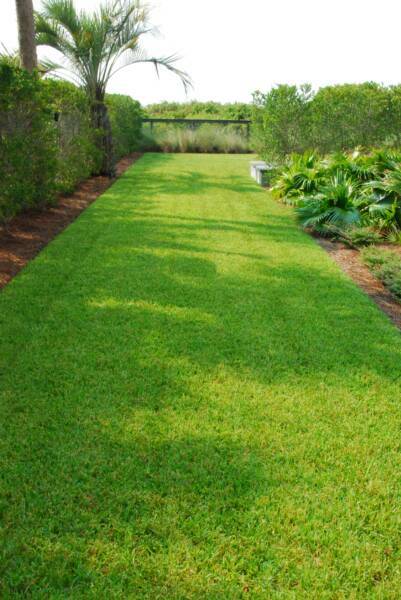 We utilize a year-round application program that provides a seasonal balance to keep lawns looking great. View the form below to get started with our team, we would love to help your grass be greener! Looking for someone to clean up your turf?